Home Uncategorized 10 villages in India that have the best scenic beauty. 10 villages in India that have the best scenic beauty. Mahatma Gandhi said, “India’s soul lives in its villages.” There are more than 6 lakh villages in India, and each of them has something to say about what India is all about. Every city is associated with a village in India, and those who have tried it will agree that to understand a city properly, to truly get to grips with it, you have to get to its roots, and the roots of every city are found in a nearby village. The small village located in the Trivandrum district in the southernmost part of Kerala is a place with an old historical value as well as simple and captivating beauty. Even though being just 30 kms from Trivandrum, it is not usually found in peoples’ itineraries of places to visit in South India, hence making it an untouched and unexplored marvel. 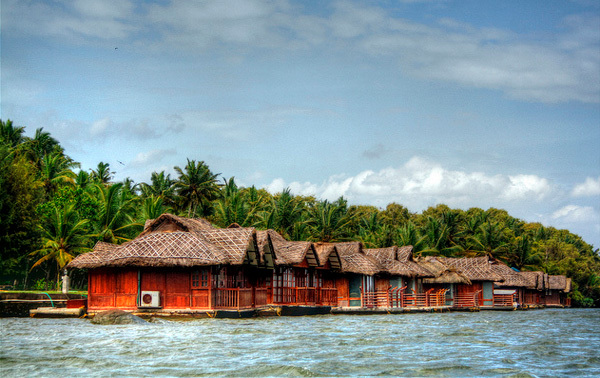 During the high tides, Neyyar River passes into the Arabian Sea, and the beauty of the view gives it a serene beauty. The legendary Arumanoor Koyikkavilakom Sree Bhadrakali Devi Temple is located close to the village as well. Located high in the Spiti Valley of the Himalayas, Kibber is the highest village in the world that is connected by roads. The village has merely 80 houses, but they are unique in that all of them are made of stone and not of brick, as is the usual norm in those areas. The vegetation is scarce, but has high medicinal values. There is a monastery there founded in 1992. 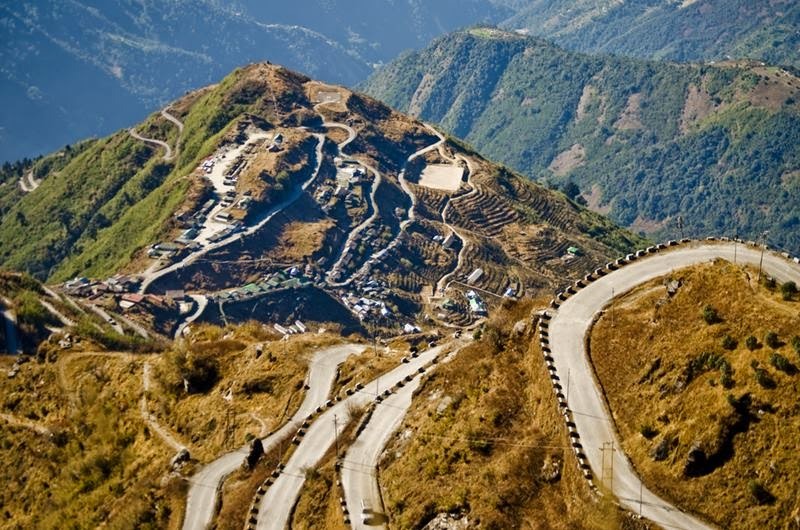 It is one of the most beautiful villages in India with its scenic mountains and barren splendour. 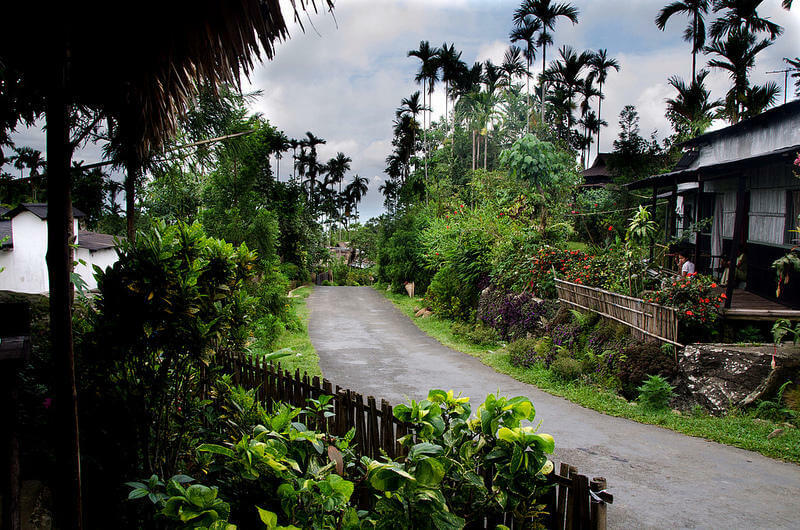 Located 90 km from Shillong along the India-Bangladesh border, Mawlynnong is famous for being the cleanest village of Asia. The phrase “Incredible India” leaps to one’s mind when visiting this village, for its beauty supersedes this distinction by a great margin. One might go on to label it as an ideal village in India, for the main occupation of people there is agriculture, the literacy rate is 100%, there are only around 100 houses, and the natural beauty is spellbinding. A bamboo Sky tower provides mesmerising view of the village and Bangladesh as well. 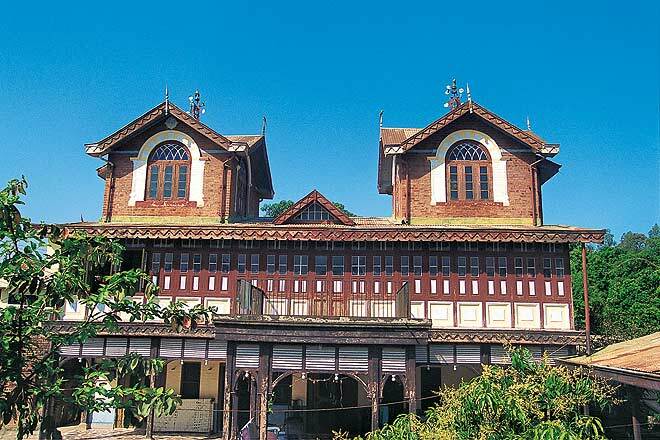 The first heritage village of India, Pragpur was founded in late 16th century. The fort-like havelis and villas and cobbled stone streets are not only reminiscences of its rich history and heritage, but living embodiments of it. Its unpolluted looks make it a gem of a village in India, attracting many tourists every year. The village truly is a beautiful manifestation of the heritage of India. Located along the scenic Old Silk route, Zuluk is the only place that provides accommodates those travelling on the Old Silk Route. Although the place does not boast of many tourist attractions other than a cave Nag temple, it offers a glimpse into paradise in the form of a majestic sunrise view which makes one feel truly at peace and one with nature. 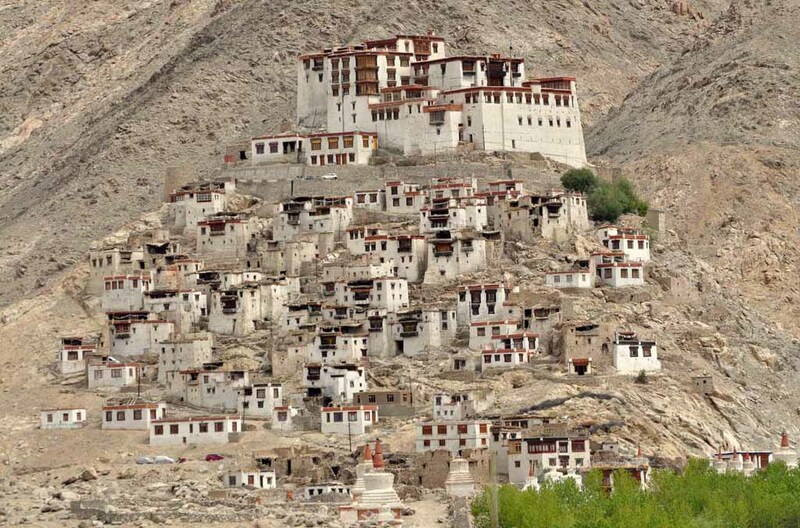 Housing one of the oldest monasteries in Ladakh, the village can be easily reached from Leh. The odd geological landscape of the place is branded as “moonscape”, for it is believed the soil here is quite similar to that on the moon. Located among the beautiful Ladakh Mountains, the Lamayuru monastery is the main attraction of the village, especially the annual festival or Yuku Kabgyat, where the Lamas perform a masked dance. Located in the Garhwal Himalayas, the village of Kalap is as picturesque as it gets when one looks at the village pictures in India. Formed by the soothing blend of thick shrubs along stony pathways under clear, blue skies and sparkling brooks, the village is one of the most beautiful and best villages in India. One can trek around the village and find numerous awe-aspiring views of the mountains and the village, witnessing a beauty they though could not exist in reality. 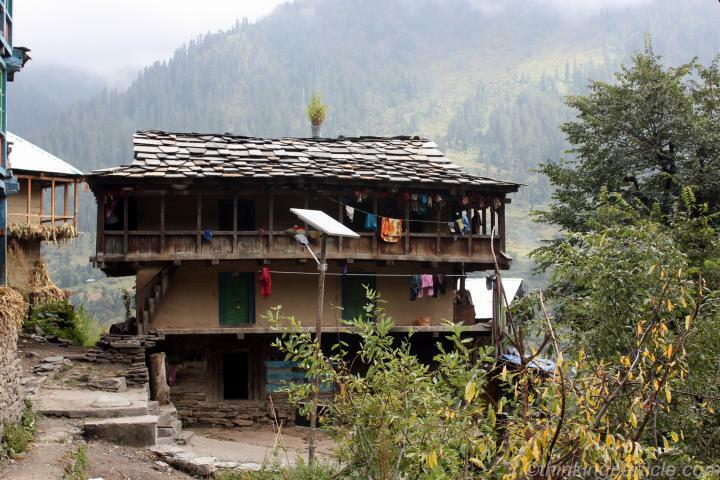 Located in the Parvati Valley, Malana is considered to be the first democracy of the world. It is cut off from the rest of the world, with the people speaking a dialect only they can understand and following strict customs. The quietude associated with the place is something travellers go there seeking for, along with the charm of the Parvati valley. 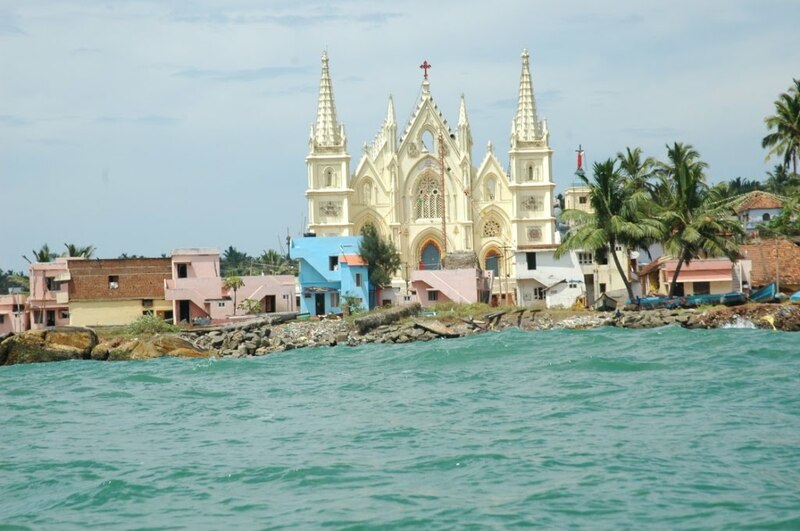 Muttom is a fishing village, with over 99 percent of the population of Christian ethnicity. The village is famous for the Muttom beach, which is quite pristine. The beach is covered by sand on one side and rocks on the other. It is a less crowded beach, making it a spectacular find for tourists. The view of the sunset from the lighthouse is something to look out for as well. The village of Panamik is the only one in India with a hot-water spring. However, its uniqueness is not just limited to the hot-water spring, where the water temperature at the source is close to boiling point. The beauty of the village is unparalleled; with the snow clad peaks and lush green trees making giving it a scenic look. Although the water is quite hot, people tend to take a dip in it on the back of the belief that the water has healing powers. 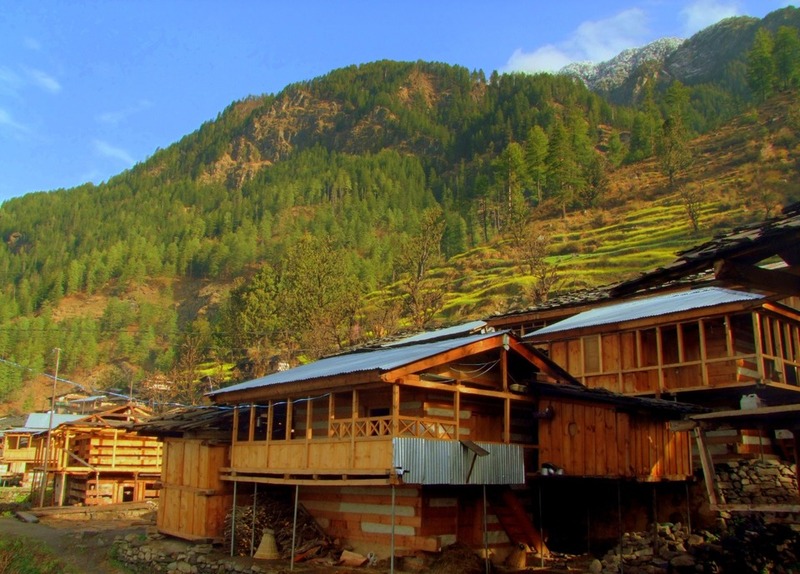 All these villages depict beauty, simplicity, serenity, and hold the promise of captivating all senses of the visitors for the entire duration of their stay. 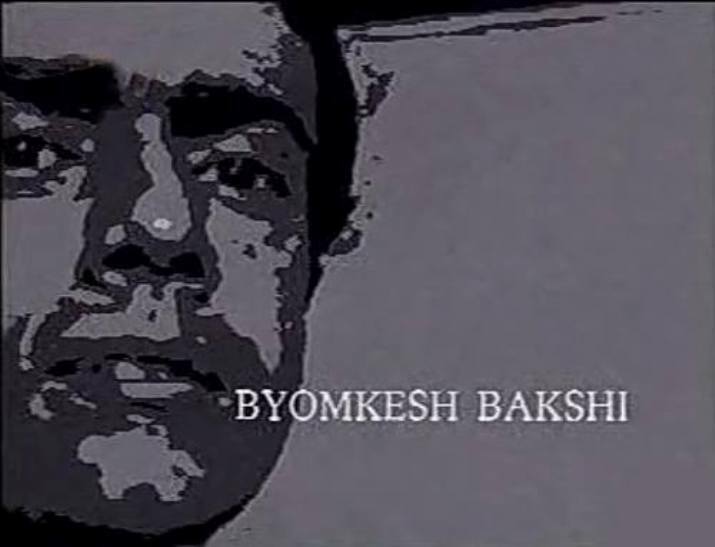 The heritage of India is plainly but magnificently portrayed by villages like these. All it takes is the will to explore.